We have moved to Lagrasse, Occitanie, France. Nous avons déménagé à Lagrasse. 2, rue de l’église, 11220 Lagrasse. Le Petit Atelier has been entertaining and educating children (age 4 -12) at its garden studio since 2001. Led by Sabine, the classes are highly interactive and range from Batik Eggs to Puppets. Hidden in a small garden, the workshop’s location lends ambience to arts & crafts activities. 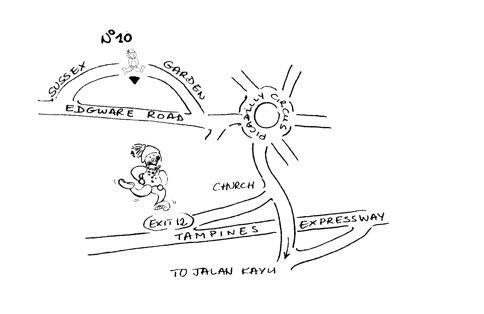 The map below will help you find us.